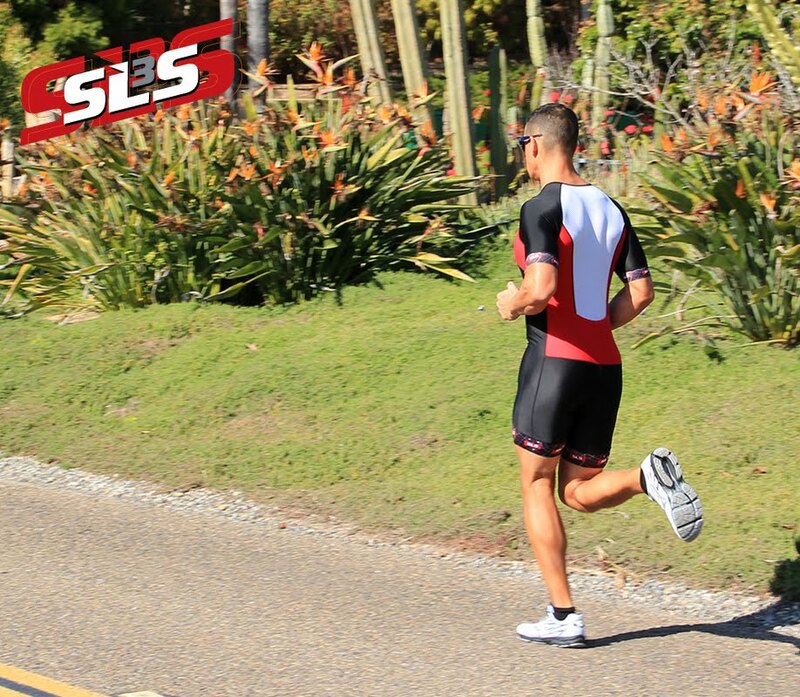 San Diego (March 19, 2013) – SLS3 is pleased to announce its sponsorship of professional triathletes Stephen and Bella Bayliss. 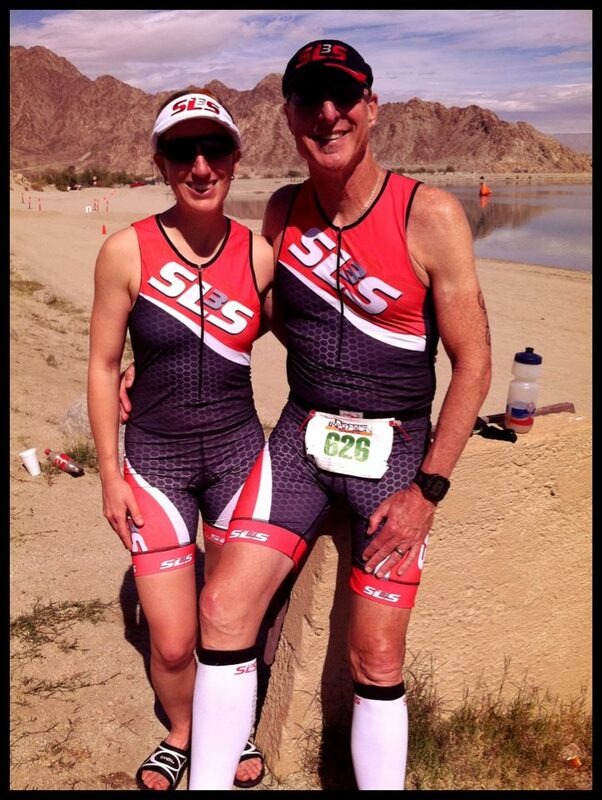 The ironcouple will be wearing SLS3 compression socks while training and racing. Bella is a 12x Ironman Champion while Stephen has won 2 Ironman titles. ” Bella and Stephen got our attention in the last few years with their impressive results,” said Sebastian Linke, owner of SLS3. Adding to our dynamic list of professional athletes, we are looking forward to big things in 2013. Bella and Stephen will start her 2013 season with SLS3 at the Challenge Fuerteventura. They join SLS3 athletes Petr Vabrousek, Chris McDonald, Dana Wagner and Heleen bij de Vaate. Married in November 2008, Bella and Stephen Bayliss are known as Britain’s Iron couple. They met while at the ITU World Long Distance Championships in Sweden and started dating a year later. Although both triathlete’s are hugely successful in their own right, together they are Britain’s most successful Ironman couple. The couple are based in Switzerland where they can relax after their hectic race schedules and training around the globe and get prepared for the next season. looking for comfort and performance. Made in the U.S.A. is an important part of the SLS3 triathlon apparel line. The company hires local staff and purchases materials from the highest quality vendors available. 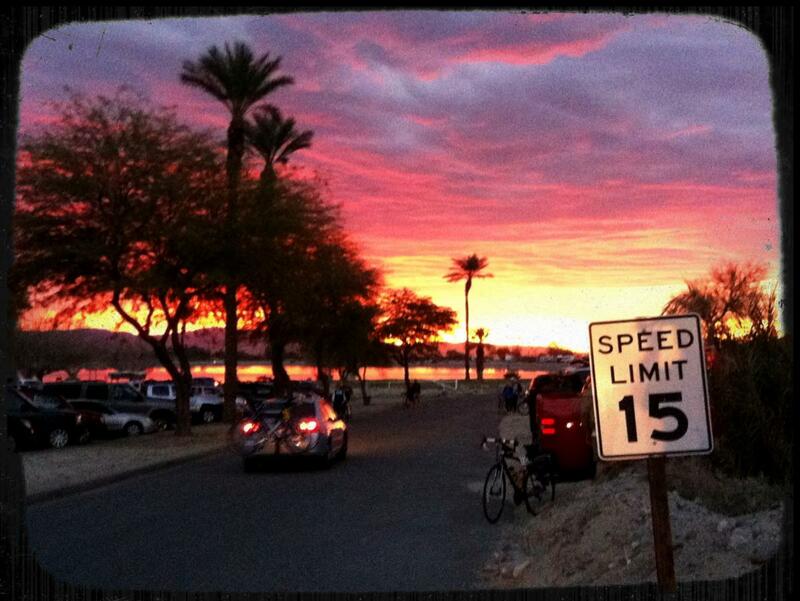 SLS3 Team athletes Liz and Greg Clarke raced this weekend in Palm Springs at the Desert Triathlon. One of the first races of the season in California. 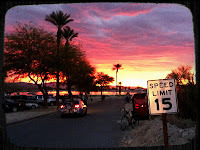 "The race was perfect - nice and warm in the morning, but cool enough on the bike and run. I can't believe how fast I was able to ride as compared to last year when I had my road bike (1.7mph to be exact). And the run was awesome! Last year I tripped and fell at mile 2 which slowed me down considerably. I'm just so thankful for everything coming together perfectly. I beat my time from last year by 12 and a half minutes. Maybe it was the tri suit? It definitely felt comfortable!!" Liz and Greg are racing the the Team FX Tri Suit.